Professionals and speedy great quality work. Quick and easy. Works perfectly. They were honest about potential to be fixed. The service was great, and I was able to get my phone back the same day! 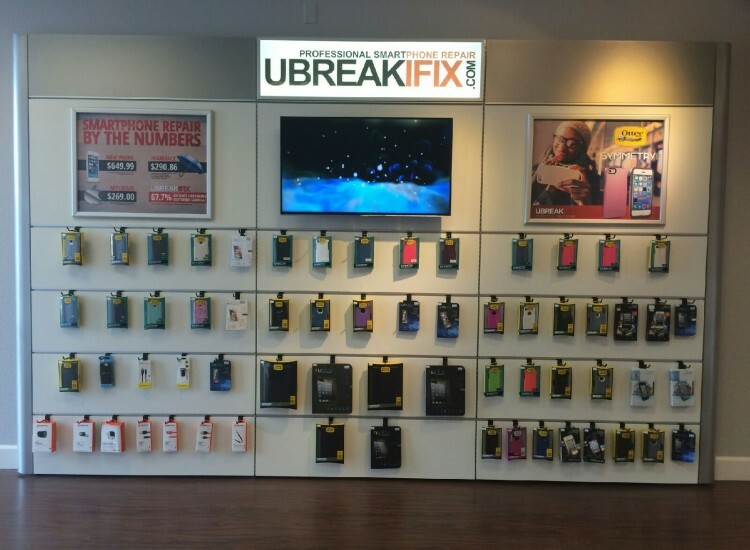 If you’re in the Colorado Springs area and need your electronic devices repaired, head over to uBreakiFix Colorado Springs. 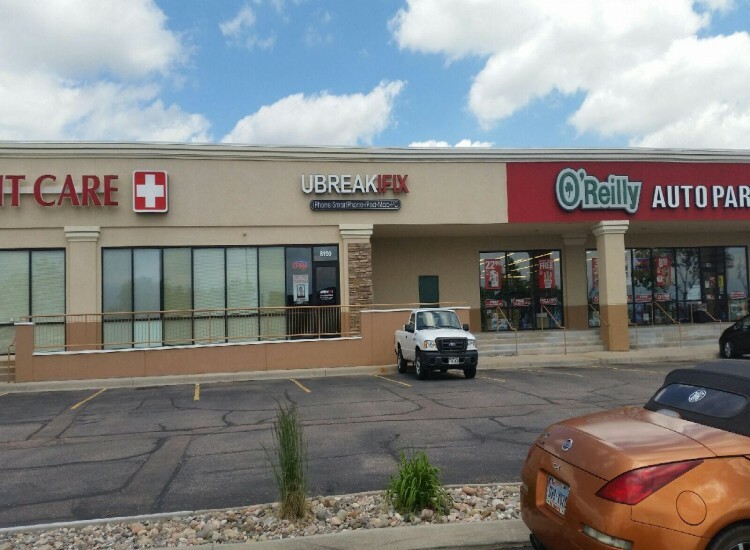 We are conveniently located off Academy Boulevard near Interstate 25 and our friendly and skillful techs will assist you with any electronics issue you may have. From replacing cracked iPhone screens to Macbooks with water damage, our expert techs will get you connected again. Most repairs are completed the same day and all of our work is backed by a 90-day nationwide warranty.